Smokeless Image has kicked off a St. Patrick’s Day sale with a nice coupon code. The discount code is good for 23% off store-wide and runs until Monday, March 18th. Smokeless Image offers some good standard starter kits like the Volt kit I reviewed along with more advanced stuff like the Dial-A-Volt. 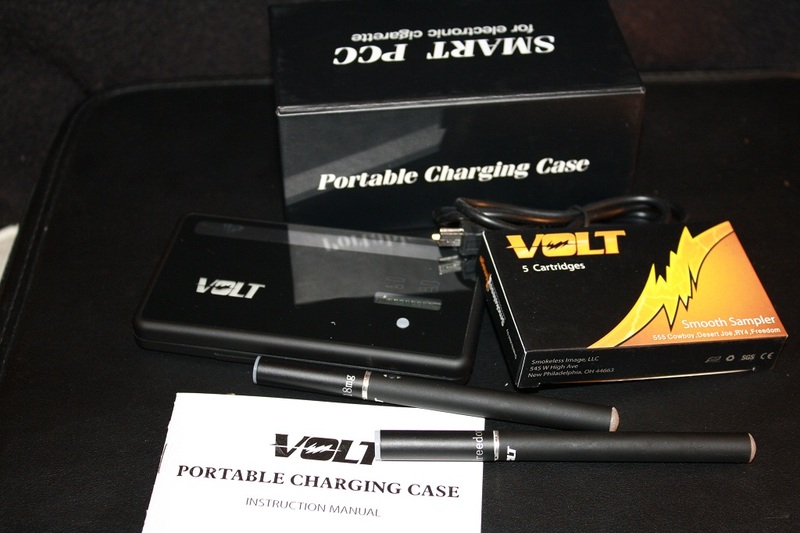 To get the savings, use coupon code LUCKYVOLT when you check out at Smokeless Image. NEXT POST Next post: ProVari: Is it Over the Hill?